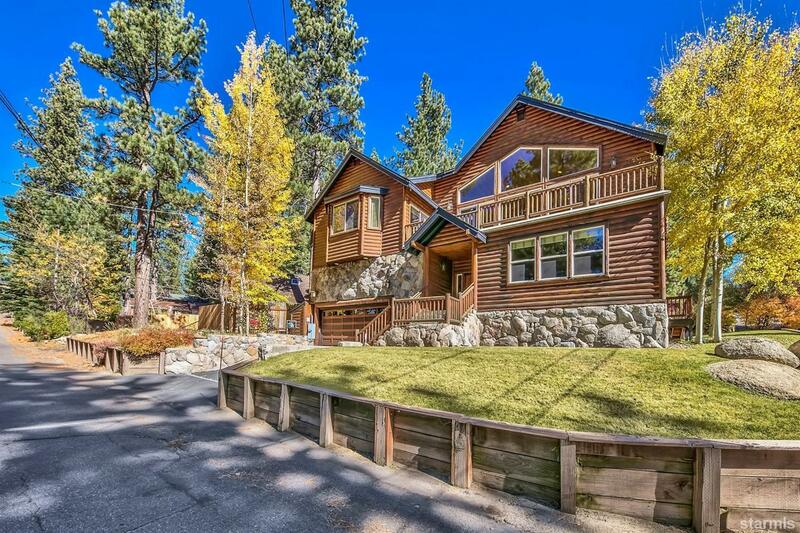 Revel in Luxury from this Classic Mountain Residence, with Log siding & Granite Facia. Attention to custom detail is evident throughout this exceptional home! Great room with luxurious kitchen opening into a spacious living and dining room,with inlaid wood ceilings, rugged granite fireplace & mantle, plus glass walls for viewing, the meadow & Sierra vistas! 5 bedrooms, plus large family room with bar, 4028 sq. ft of exceptional floorplan! Master Suite with large jetted tub, see through fireplace, walk-in closet, plus slider onto the sun deck. Landscaped grounds with extra parking. Sun drenched corner lot across from the meadow with views of Angora Ridge and distant peaks. 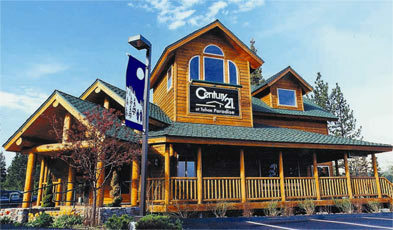 Miles of trails, close to the beaches, Desolation Wilderness, and numerous restaurants. Most furnishings are included, seller will provide an exclusion list within 7 days of acceptance. Live your Dreams Today!! !